Crowdfunding for Performance training in Lisbon. Support me on Voordekunst! 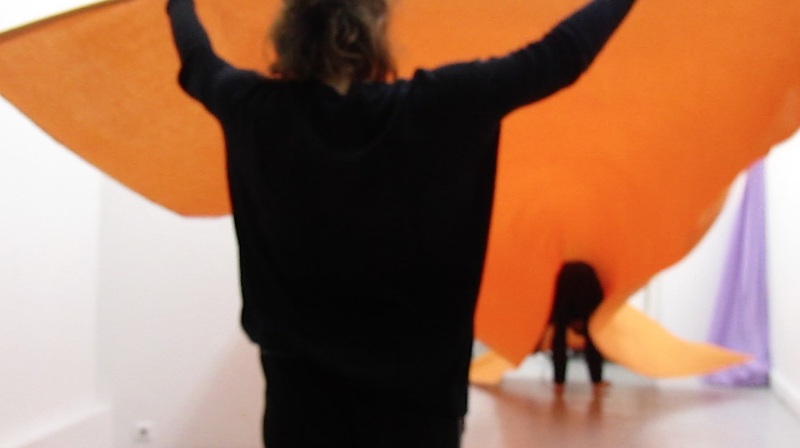 Reveal the Stage will be performed at Parallels, dance performance weekend at Bradwolff Projects in Amsterdam. Saturday 13th of April 2019 16:00-18:00. Participation in PACAP 3, Program for Advanced Creation of Performative Arts, April 15th - August 16th, Forum Dança, Lisbon, Portugal. 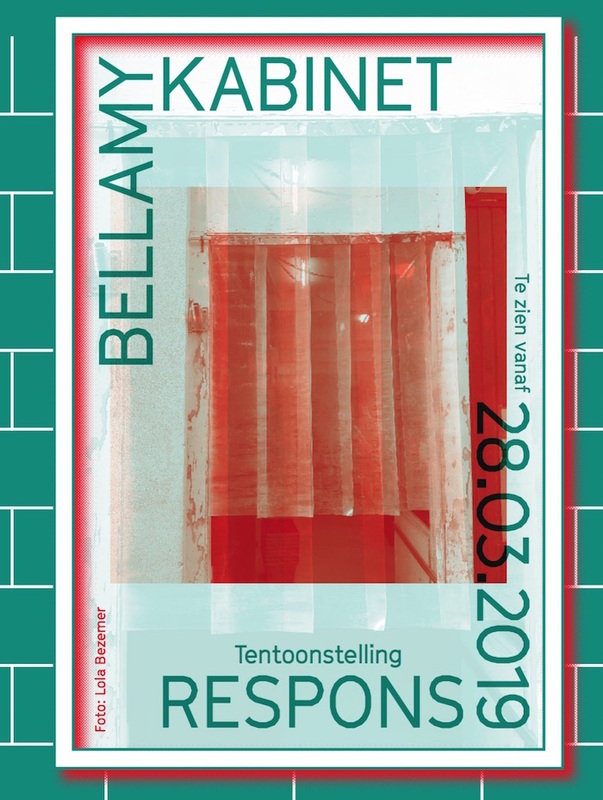 Respons, exhibition at Bellamy Kabinet, exhibition until 16th of June 2019, Amsterdam. 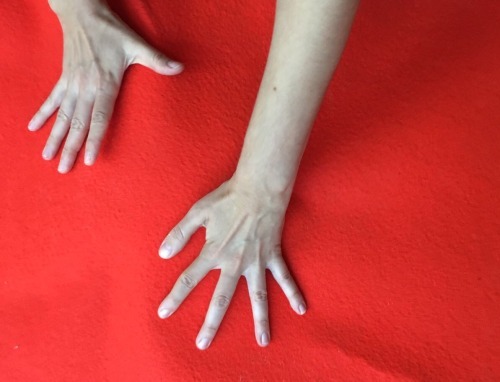 In this three-day event, Bradwolff Projects seeks to explore how recent attention to the relationship between dance/performance and art spaces is impacting art and dance. What do they have to say to each other? What is the urgency of their meeting? What are their visions for the future? Our inquiry will be guided through four different pieces that question distinct relationships: the relation of dance/performance to objects; dance that relates to space; art that undergoes a spatial transformation; the relationship film and new media has to dance; and the affinity between ‘dance about dance’ and dance that can make a statement about the world. Lola Bezemer’s immersive installation calls forth interaction and reconfiguration of space. Not only do these architectural installations challenge social interactions, they also confront ways of seeing spaces as rigid entities. Her presentation Reveal the Stage is about dance that relates to space, and art that undergoes a spatial transformation. Saturday 13th of april 16.00 – 18.00 hrs, Bradwolff projects, Oetewalerstraat 73, Amsterdam. Exhibition at Bellamy Kabinet with Gabey Tjon a Tham and Elise ‘t Hart. Opening: Thursday the 28th of February. Gather at 19:45 at Mahara Holistic Lifestyle (De Clercqstraat 123). Start tour: 20:00. Over de straten beweegt een cirkelvormig licht langzaam van de ene naar de andere plek. 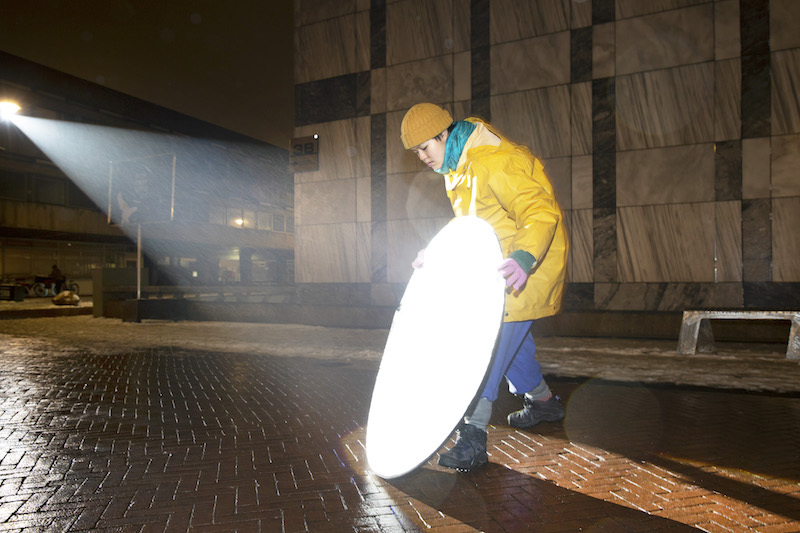 Een danser met een rond reflectiescherm volgt de lichtstip om deze op te vangen en te weerkaatsen naar donkere hoekjes en de mensen op straat. Er ontstaat een wisselwerking tussen het licht, de danser, het publiek en de straat. Wie brengt het werk tot leven? De danser? Of het publiek dat zich in het weerkaatste licht begeeft? During the Arnhemse Uitnacht my new work The Sun and The Moon is performed from 19:00 till 00:00. The ongoing performance is developed in collaboration with the dancers Alice Gioria, Ashley Ho, Inna Kulazhenkova and Paula Niehoff. Arnhemse Uitnacht: Friday the 25th of January 2019, Arnhem. Photo by Ton Toemen. Performer: Ashley Ho. In August 2018 Lotte van Geijn interviewed Maud Oonk of the orchid and the wasp for the series Micro Art Initiatives. 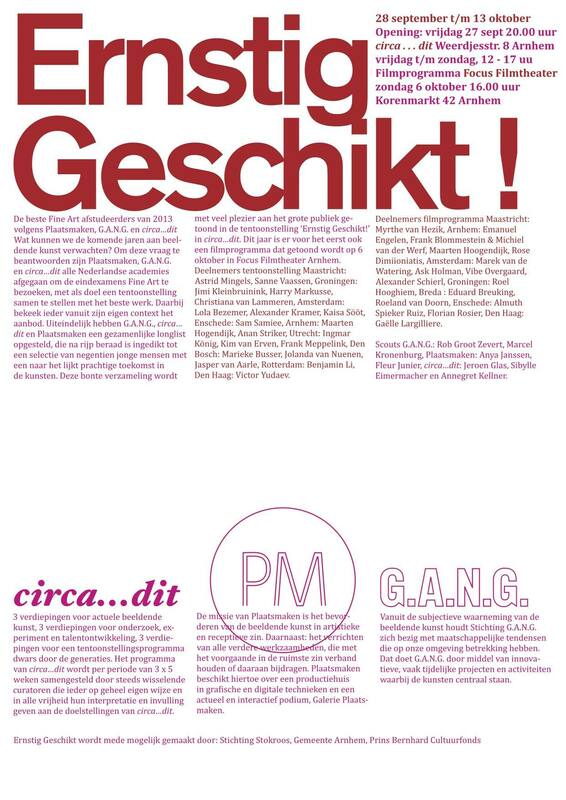 The article (in Dutch) includes an interview with me and Marije Gertenbach about our collaboration Starting From The Form. 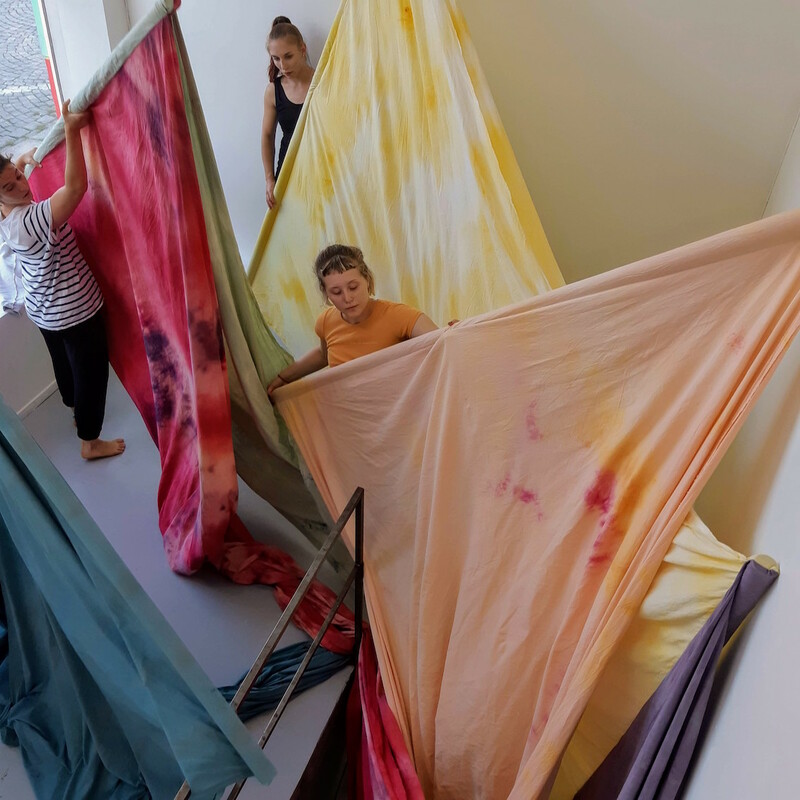 Lola Bezemer’s solo exhibition Reveal the Stage premiers a new, site-specific work made for the gallery space of Studio17. In the immersive installation, bearing the same title as the exhibition, wall partitions call forth interaction and spaces are reconfigured by performers. As visitors are passing through the divisions, layers of coloured textile will reveal chance meetings and suggest novel perspectives to the notion of space. 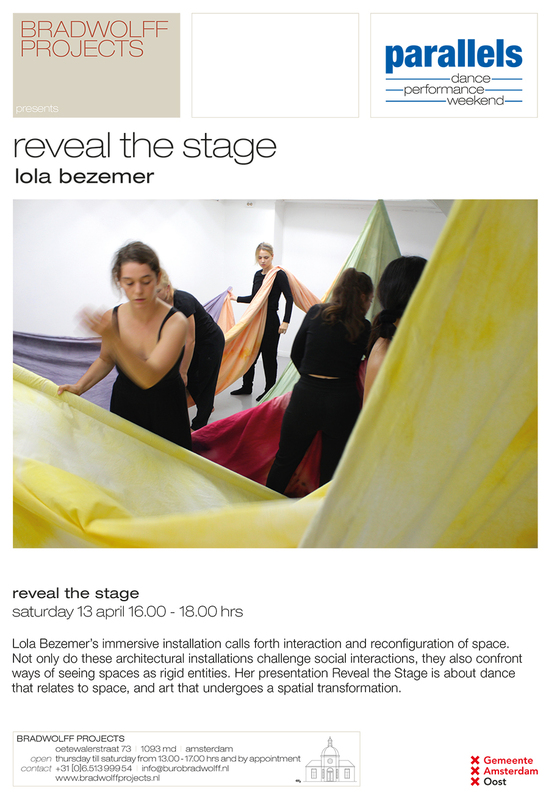 During the opening there will be an ongoing performance, which Lola has developed in collaboration with dancers Šárka Benedová, Inês Duarte, Veslemøy Miranda Frengstad, Hana Gallinová, Dagny Ingebjørg Gimse, Zandee KM, Julianne Solli and Lenka Vořechovská. Studio17, Nytorget 17, Stavanger, Norway. Starting From The Form is a collaboration between Lola Bezemer and Marije Gertenbach. On August 29th Lola and Marije will be in De Huiskamer space for a short research experiment. By manipulating the forms and positions of flowing and rigid materials they will see how these opposing materials influence one another. Starting From The Form will take place on Wednesday the 29th of August. The Orchid And The Wasp, Kalkmarkt 8, Amsterdam. Three Dutch artists worked in residencies on different places in the world. Paul Geelen will look back on his residency at De Fabriek. 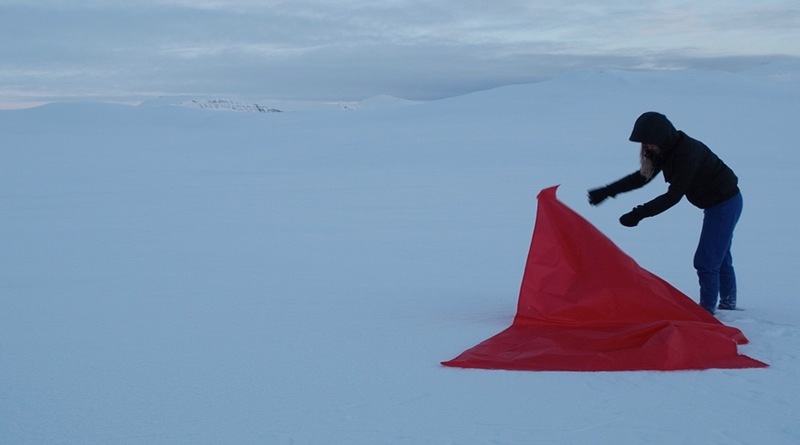 Lola Bezemer will tell about her residency at Skaftfell, Iceland. And Tim Breukers will talk about his work period in India. The talks will be Dutch spoken. 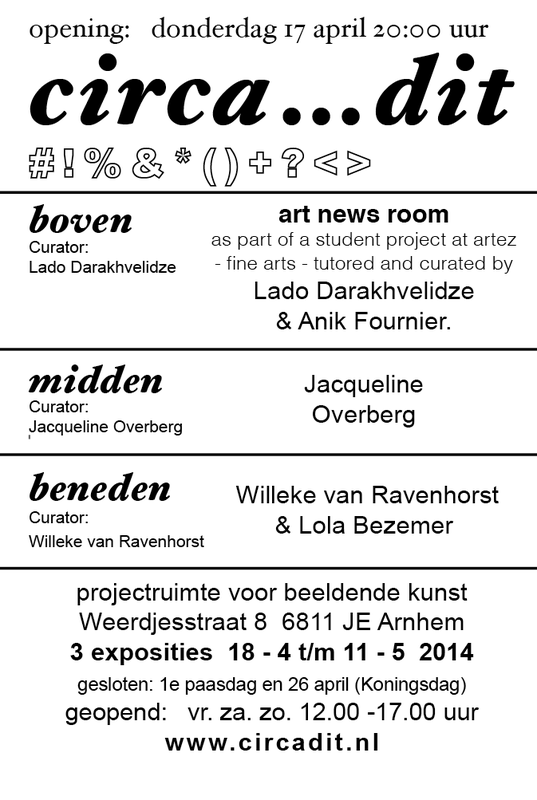 Residency Talks will take place on Friday the 27th of July from 8pm at De Fabriek, Eindhoven. From the 17th of December until the 15th of January ZERP Galerie presents Salon d’Hiver. In reference to the renowned salon exhibitions in eighteenth-century Paris, the whole gallery space will be filled with the latest photographs, paintings, drawings, sculptures, and installations of more than 60 artists. You are kindly invited to the opening of Salon d’Hiver on Sunday the 17th of December, from 3-5pm. 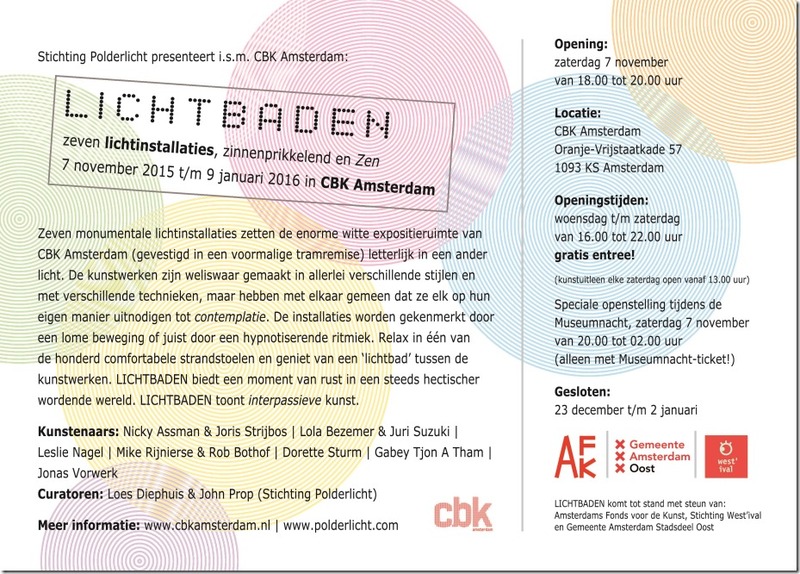 Residency and solo exhibition at Concordia, Langestraat 56, Enschede, the Netherlands. Residency: 18th of July till 1st of September. Exhibition: 2nd of September 2017 - 8th of October 2017. Opening on Saturday the 2nd of September at 15:30. Presentation of publication: Sunday the 8th of October 2017 15:00-17:00. 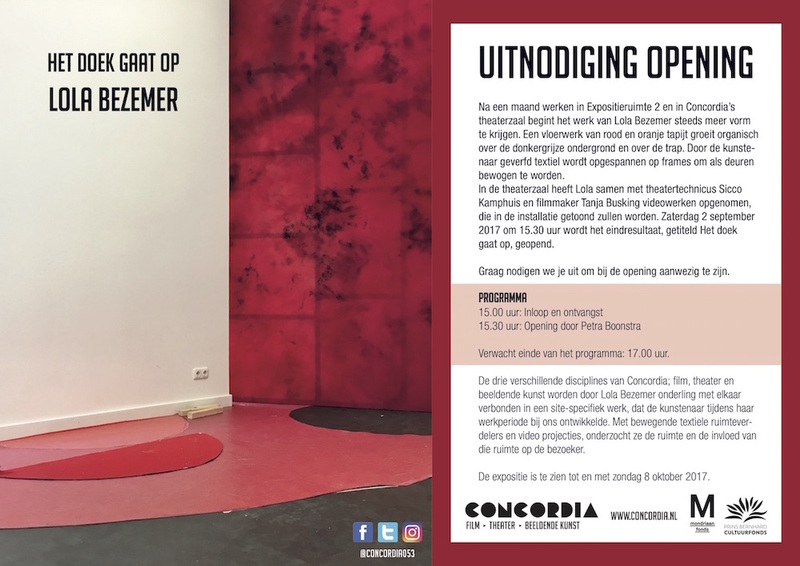 Especially for the publication Lenny van Gent wrote a piece of prose in response to the installation in Concordia, which she will read on this Sunday afternoon. The publication is designed by Julia Bendeler and Byrthe Lemmens and stencil printed at Knust Press, Nijmegen. 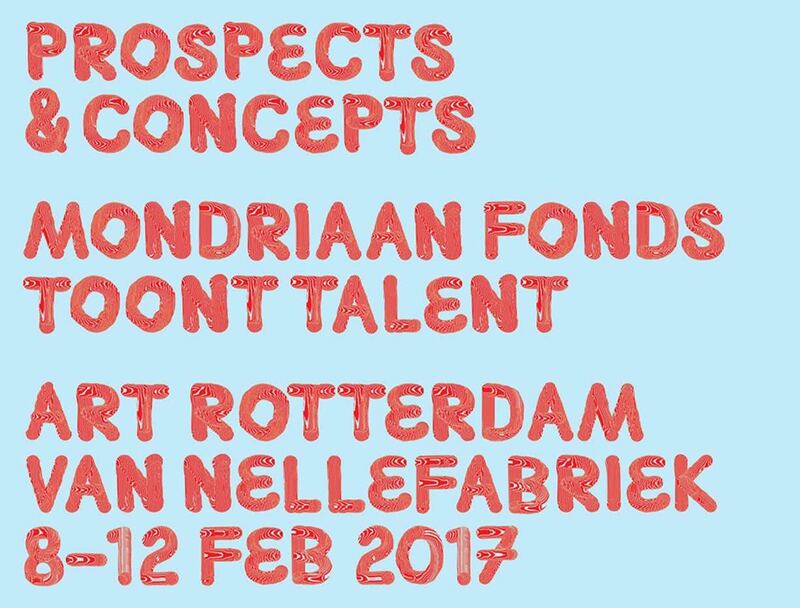 In February 2017, the Mondriaan Fund organizes the fifth edition of the annual exhibition Prospects & Concepts during the international art fair Art Rotterdam at the Van Nelle Fabriek. The exhibition presents work by 65 visual artists who received a Stipendium for Emerging Artists in 2015 in order to start their careers. 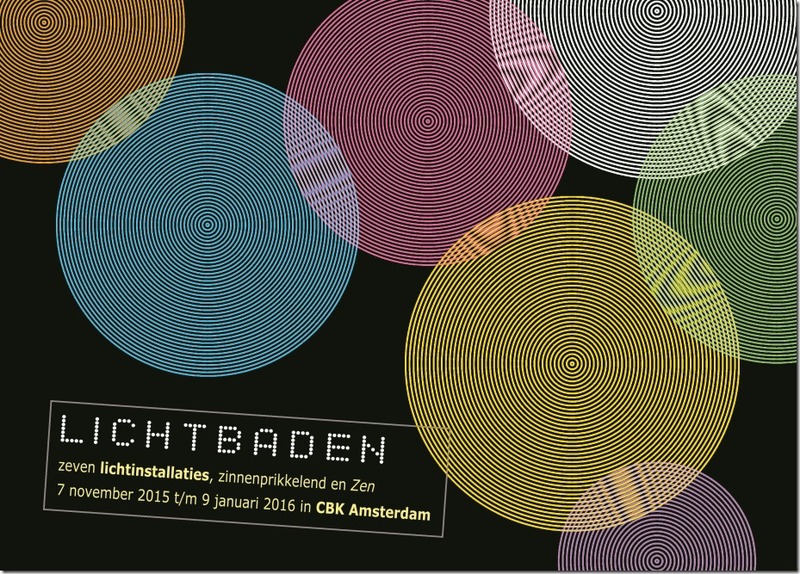 For this edition, the Mondriaan Fund invited Stijn Huijts to curate the exhibition. Huijts is the artistic director of the Bonnefantenmuseum in Maastricht. In consultation with the artists he selected work from all participants, varying from painting to photography, from objects to installations and from video to performances. 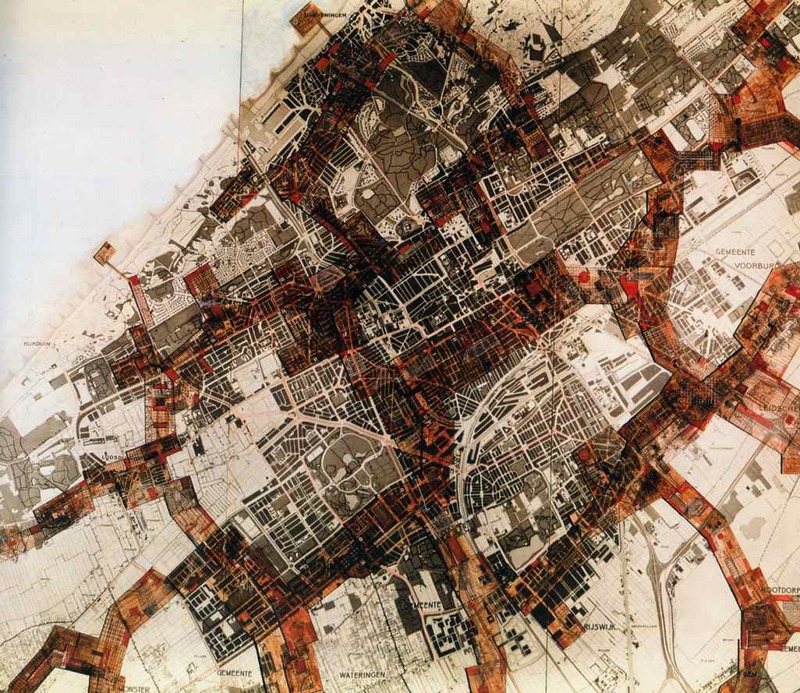 A varied publics program is also part of the exhibition. At Prospects & Concepts I’ll show a new performative installation that I developed especially for the art fair. 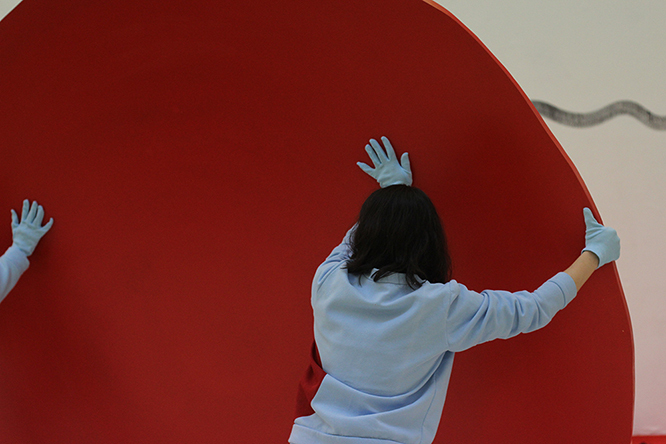 All five days of the exhibition the installation will be activated by performers. On the website of the Mondrian Fund, you can read more about my work and the other participating artists of Prospects & Concepts (in Dutch). Exhibition at De Vitrine, 16th of December 2016 - 6th of February 2017, Amsterdam, the Netherlands. Opening on Friday the 16th of December 17:00-21:00. Residency at Superdeals, November 2016, Brussels, Belgium. Public event on Friday the 25th of November 18:00-21:00. 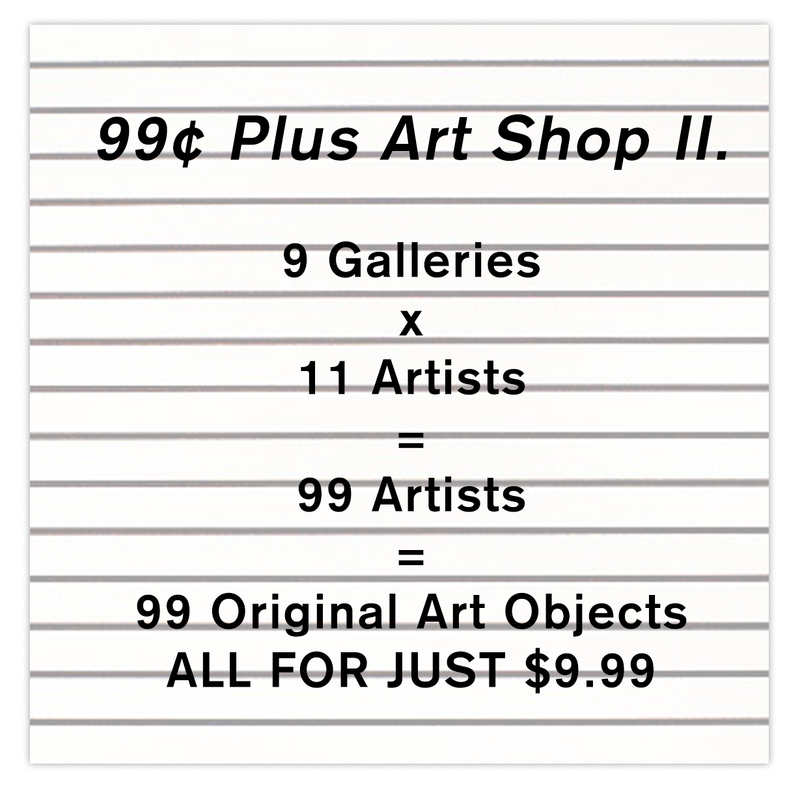 Follow my residency at Superdeals on Instagram. November resident Lola Bezemer invites all for Volte-face. In collaboration with dancers Mami Kitagawa and Caroline Loiseau, Lola has developed a new piece which comprises several different performances throughout the course of the evening. Lola Bezemer (NL, 1988) lives and works in Amsterdam, and is invited by Hadassah Emmerich. In October 2016 Peter Nijenhuis interviewed me and 5 other young artists about installation art. "Nieuwe garde: hoe gebruiken jonge kunstenaars de installatie als vorm?" Interviews with Bob Eikelboom, Iede Reckman, Jonathan van Doornum, Lola Bezemer, Marije Gertenbach en Juliaan Andeweg. Kilometre of Sculpture is an international exhibition of contemporary art held in the regional towns of Estonia, where the artworks are not exhibited in galleries and museums, but rather in the public space and unused buildings. By presenting the exhibition in this manner, it is our hope that people will feel free to engage and interact with the artworks directly. 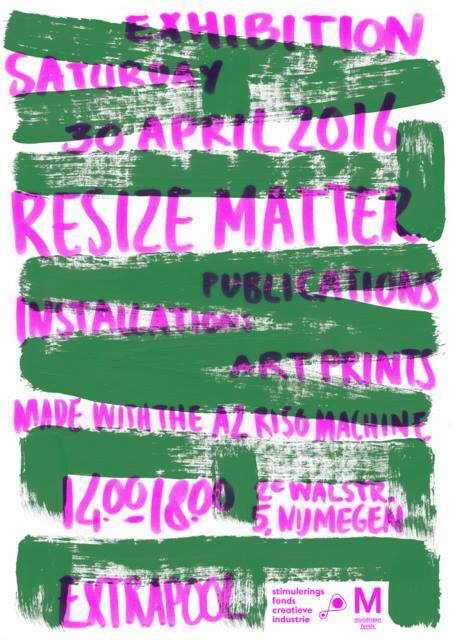 Exhibition and presentation of Riso A2 publications, installations and art prints. A2 < 3D, The Book of the Future, ExtraPlaats en KwartZwart. Opening on 18th of March from 20:00-01:00. 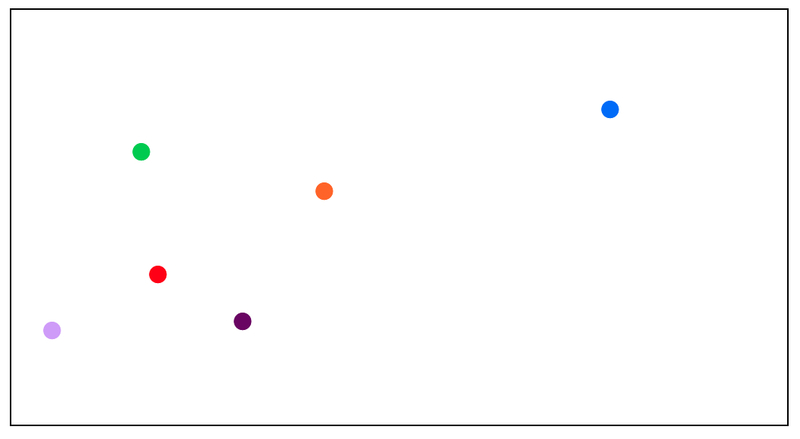 During the exhibition Shifting Spaces my red dots will move through the space of W139. Performers in lightblue clothing will make new compositions with red dots. Shifting Spaces evokes physical and temporal awareness that arises when we allow ourselves to a slowed-down, sentient experience. When looking at global issues, it is important to take a local and human perspective to open up the mental, physical, public and private space. During the month, various artists inhabit W139, giving in to a sense of community. The artworks range from daily performances to an enormous mural and from video screenings to a teahouse. Jacco Weener and Joaquin Wall live in the space to realize performances every day nurtured by the energy around them. Furthermore, Louwrien Wijers screens ‘Art Meets Science and Spirituality in a Changing Economy’, while Eric Peter presents his dialogues on the near future as Lola Bezemer’s red dots migrate through the space. This project unites you with over 20 transnational artists, theorists and local activists in the need to discover positive change together. Weekly events allow us to discover togetherness through open dialogues, dinners, radio sessions and many workshops. Manjit Krishna Kaur leads a storytelling school on two evenings - critically, yet mesmerizing. The Keti Koti Dialogues by Mercedes Zandwijken evolve around one-on-one dialogues to see in what ways we can change our visions. The Open Dialogues engage everyone into a conversation on positive change. Can we honour our differences through compassion? In what way can doubt, confusion and mistakes be strengthening forces? And what does it mean to truly listen and speak with one another? Lola Bezemers work concentrates on the experience of colour and light in architectural spaces. When going to Iceland, she brought a pile of coloured fabrics to work with in the snow white landscape. Like using a white wall to project on, one can also use a white landscape for the same purpose. A video work made outside in the landscape is presented inside the Bookshop project space and is juxtaposed by an interior light installation. 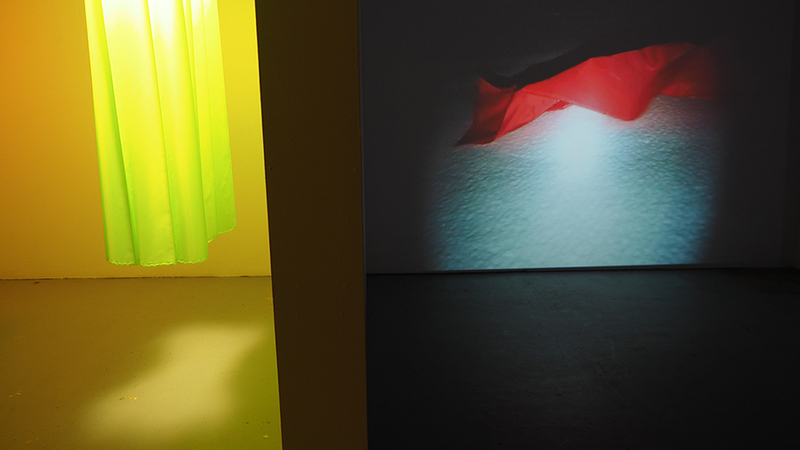 Both works are comprised of coloured parachute fabric, yet make use of different characteristics of the material: In the installation the fabric radiates light and appears still and in the video the fabric reflects light and moves dynamically. 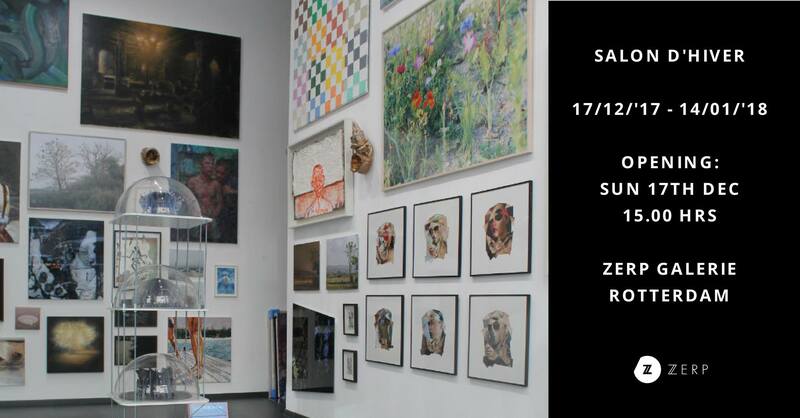 Opening: Saturday the 7th of November, 6-8 pm. 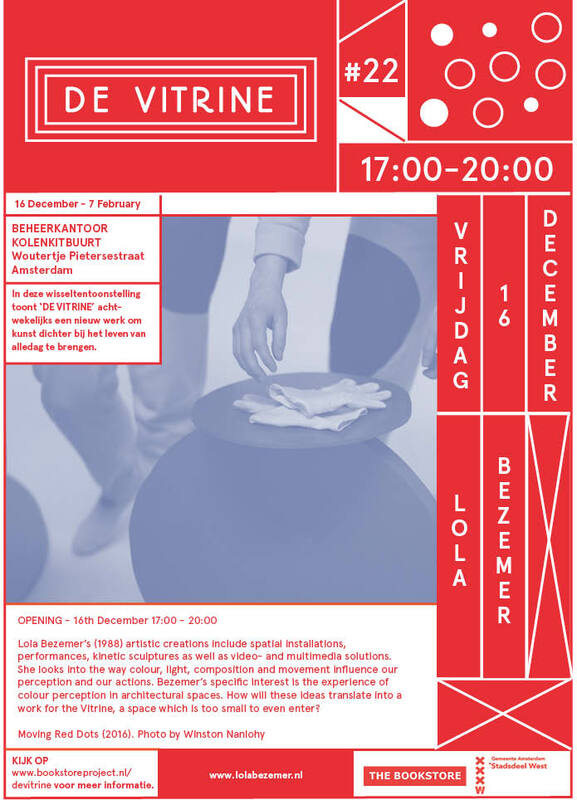 Participating artists: Nicky Assman & Joris Strijbos, Lola Bezemer & Juri Suzuki, Leslie Nagel, Mike Rijnierse & Rob Bothof, Dorette Sturm, Gabey Tjon A Tham and Jonas Vorwerk. The Mondriaan Fund granted my application for a stipend for young emerging artists! iii invited me to make a new work for the inflatable pavilion Sphæræ, designed by Cocky Eek. 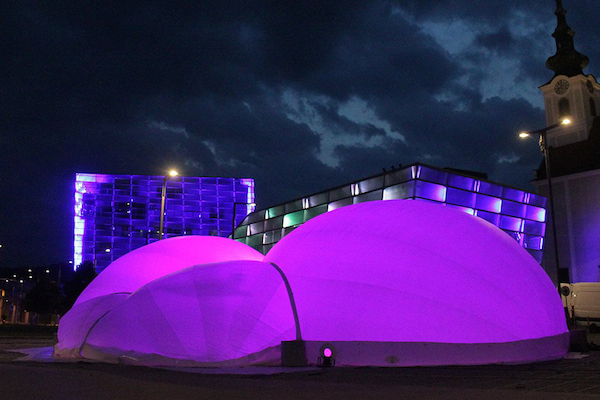 For the whole month of June the mobile multi-dome structure for immersive and syneasthetic experiences lands at EAPlab in The Hague. 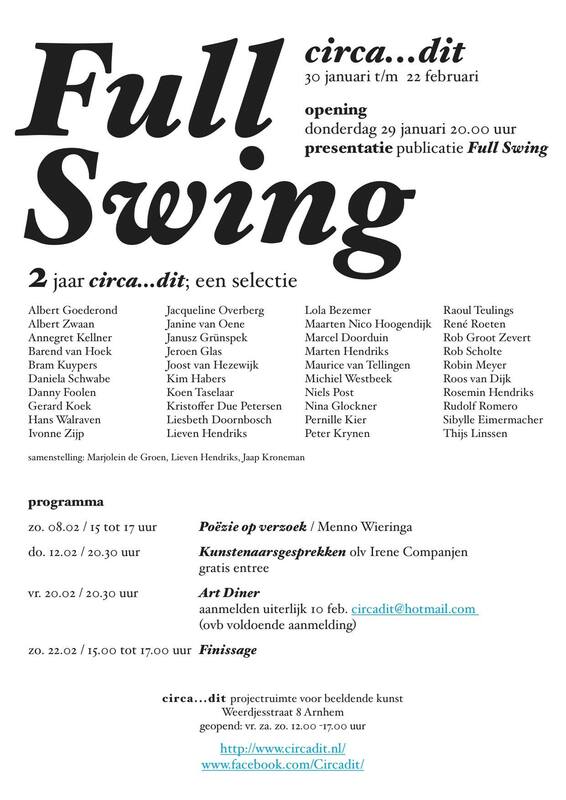 Participating artists are, amongst others: Robin Koek, Mischa Daams, Joris Strijbos, Matthijs Munnik, Lola Bezemer, Philip Vermeulen, Matteo Marangoni, Yolanda Uriz and Dieter Vandoren. Public event on Sunday July 5th 2015 from 13:00 to 19:00. From the 6th until the 13th of June 2015 I am working at Home Alone in Amsterdam. On the 14th of June at 21:00 you are invited to come and see my work! Marek van de Watering will interview me and Chalk Margin will perform one of his songs. If you would like to attend the event, please send an e-mail to rsvp@homealone.nu. Opening: Friday 8th of May, 6-10pm. Art and Culture at Buitenplaats Koningsweg. Lola Bezemer (1988) woont en werkt in Amsterdam. Ze heeft de Portiersloge ingezet als een podium voor licht. Vanuit de onverlichte gang die het gebouwtje doorsnijdt kom je in zes ruimtes. Door lumineus gebruik van kunstmatig en bewegend licht ontstaan daar kleurrijke zinsbegoochelingen; de architectuur wordt diffuus, zelf word je vloeibaar waardoor de werkelijkheid wankelt. Saturday 29th of November 2014. 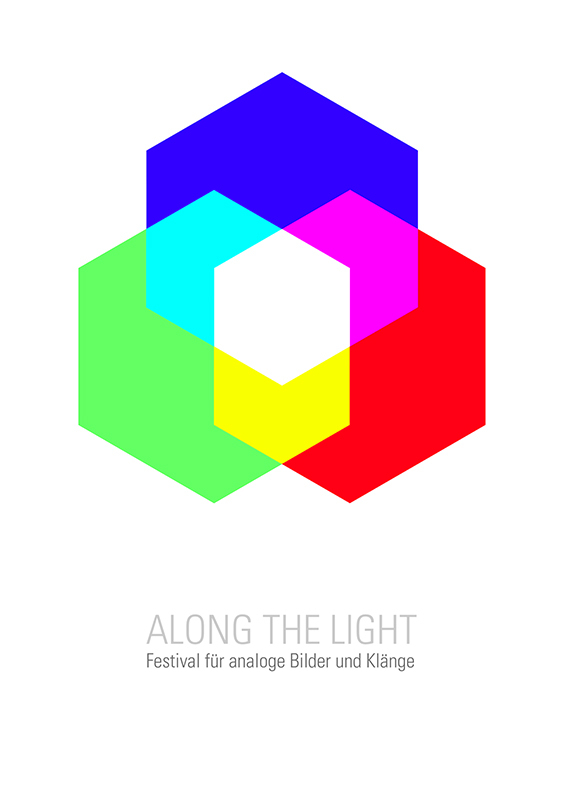 Festival of analogue visuals and sound. 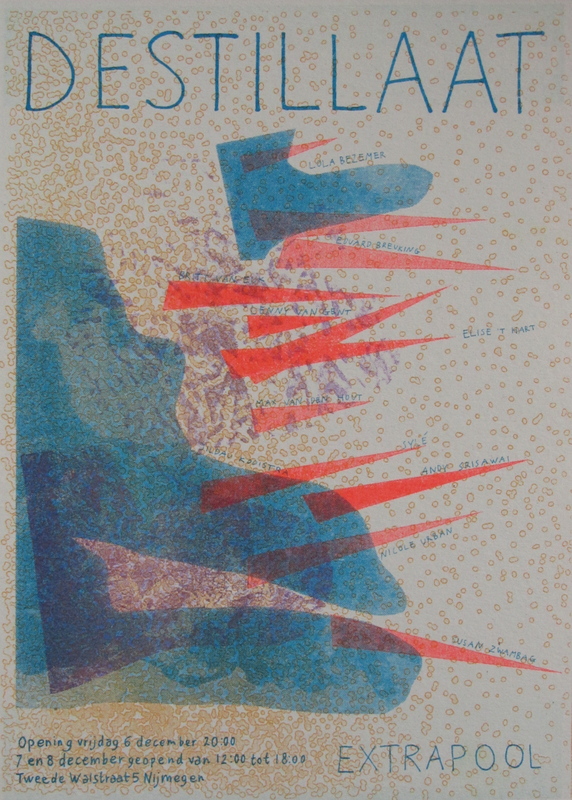 Participating artists: Klaske Oenema, Peter Edwards, Karl Heinz Jeron, 170cm, Mariska de Groot, Asi Föcker, Lola Bezemer, Ewa Justka, Michelle Wren, Flo Kaufmann, Oliver Bedorf, Hubert Steins. Festival with performances, concerts and installations: 19-20 September 2014. Exhibition: 21st of September - 4th of October 2014. 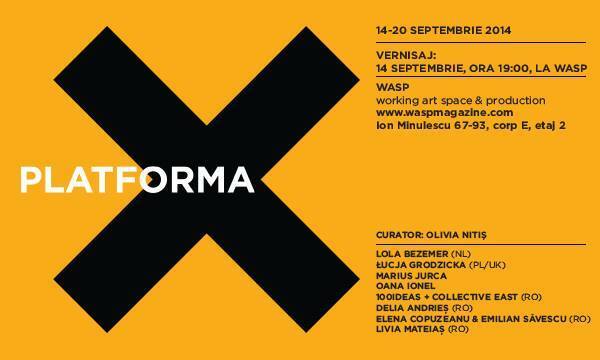 WASP (Working Art Space and Production) invited me for a three week artist in residence in Bucharest. During this period I will develop a new installation that will be shown in the exhibition Platforma X and will be on view also during Explore Dance Festival. An online exhibition by Emma Heiðarsdóttir and Lola Bezemer. This summer they have been making works using the city of Amsterdam as their inspiration, their source of material and as a site to realize their ideas. These new works come together on Artclick Daily. Artclick Daily is a platform for exhibiting art on a basic html white space. Joyce Overheul, Marina Tadic and Ieke Trinks. 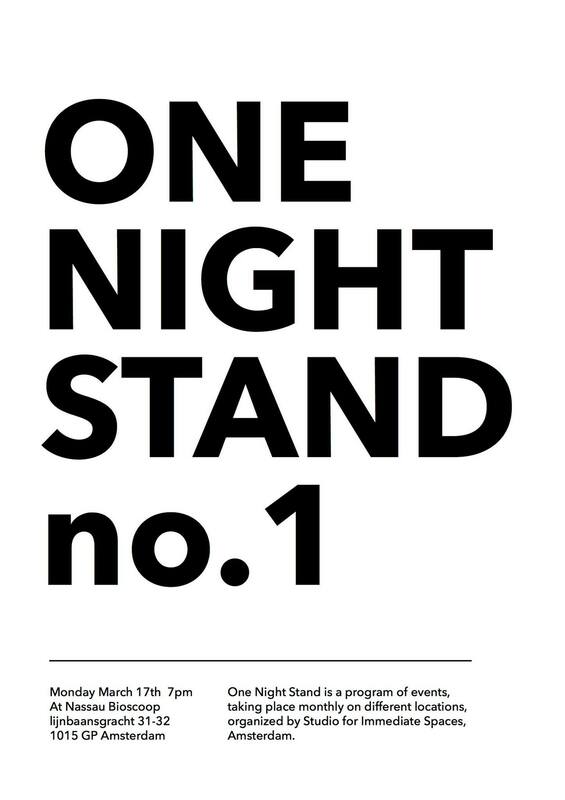 One Night Stand is a series of events, taking place on different locations in Amsterdam, organized by Studio for Immediate Spaces, het Sandberg Instituut. Juri Suzuki and Lola Bezemer are researching how light and colour affects our perception and experience of space. 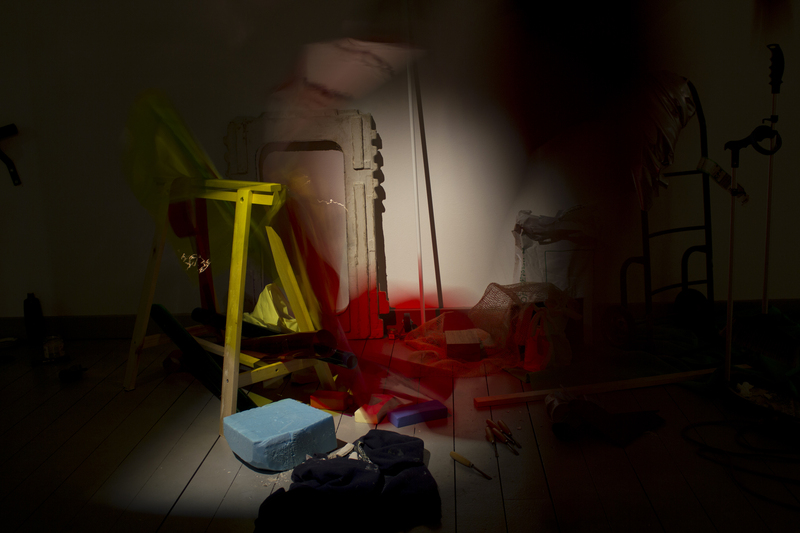 While they perform with coloured objects and light, the viewer becomes part of the work.